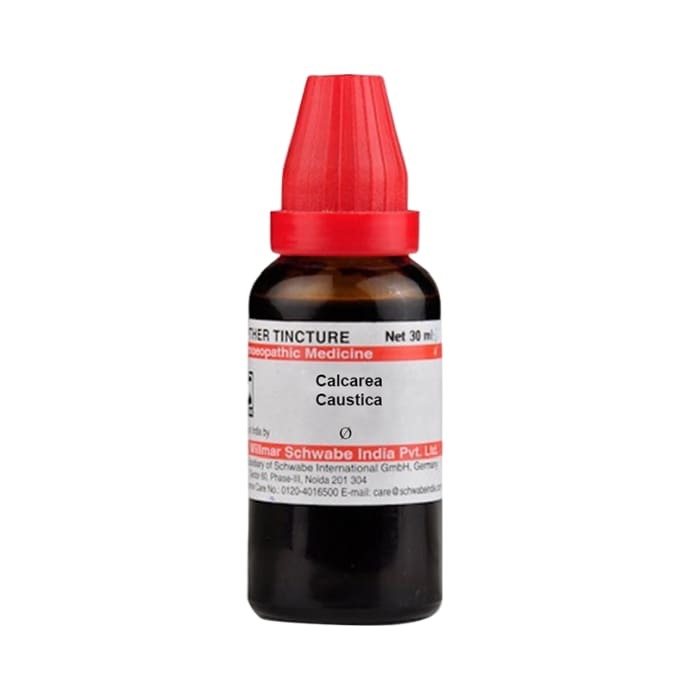 Dr Willmar Schwabe India Calcarea Caustica Mother Tincture is a homeopathic remedy which is used for the treatment of multiple health conditions. It is strongly indicated in pains associated with rheumatism and arthritis and is also used to provide relief from toothache. It effectively cures spleen disorders and contains antibacterial properties which can be used for removing intestinal worms. It is also used in treating conditions associated with anaemia and reduces signs of fatigue and exhaustion. 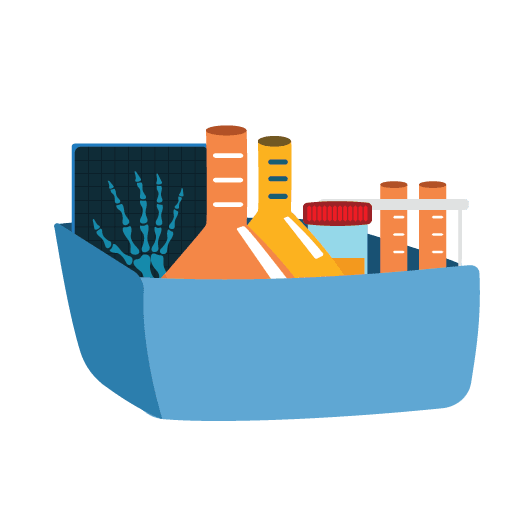 Take 3-5 drops of tincture in half cup of water three times a day or as directed by the physician.